"Thanksgiving Baltimore Maryland 2017 is celebrated through family activities and Thanksgiving weekend events. Thanksgiving is not just about getting stuffed and watching football all day. 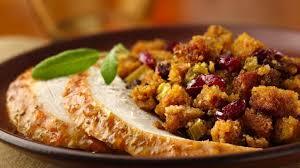 There are many things to do for Thanksgiving in Baltimore Maryland."